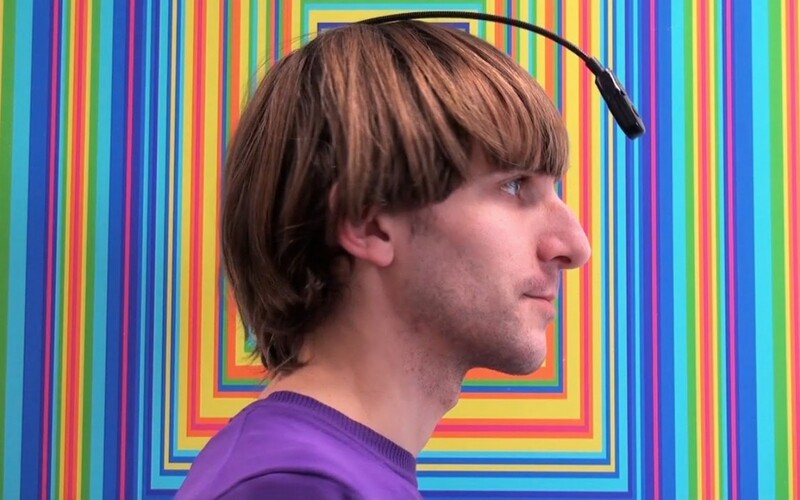 Neil Harbisson is a cyborg artist based in New York City. He is described as a cyborg artist because his artwork his artwork is concerned with the concept of cyborgism but also because he himself is technically a cyborg. Harbisson says that the implant feels like a body part, he said “If you touch the camera or the antenna it’s like touching a tooth or a nail—I feel it, basically, which is weird, because I didn’t feel that before.”  Since it is surgically implanted into his skull, he also sleeps and showers with the antenna on. In 2004, Harbisson's british passport renewal was rejected because he was not allowed to appear in his passport photo with an electronic device on his head. 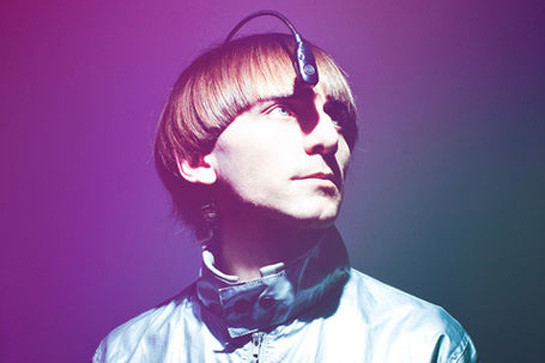 Harbisson wrote back claiming that he self identified as a cyborg, and that the device should not be treated as an external electronic device, but rather a part of his body. His passport application was later accepted, making him technically the first cyborg to be recognized by a government.